Priced to sell.......lowest priced unit available. 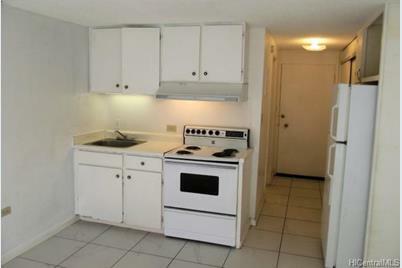 Large (18x18) Ceramic tile floor throughout. Located close to Laundry area. 85-175 Farrington Highway #C137, Waianae, HI 96792 (MLS# 201502093) is a Condo / Townhouse property that was sold at $65,000 on July 06, 2015. Want to learn more about 85-175 Farrington Highway #C137? 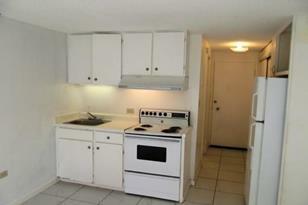 Do you have questions about finding other Condo / Townhouse real estate for sale in Waianae? You can browse all Waianae real estate or contact a Coldwell Banker agent to request more information.